Are you curious to knowing the Tecno W3 (W3-H806) Specifications alongside it’s price and availability? Then this is the post for you. There’s an adage that goes thus, ‘Too much of everything is bad‘. Does that saying ignite any thought? 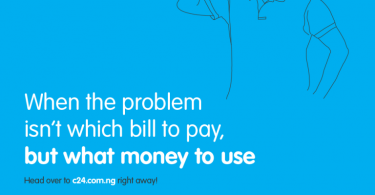 Quick Disclaimer: TechsNG is not responsible for whatever you are thinking right now lol. While Tecno Mobile launched it’s first smartphone to run Android Marshmallow OS out of the box known as the Tecno W4 barely two months back, the brand is launching a junior to the W4 known as the Tecno W3. Just as the model suggests, the W3 is basically a downgrade to the W4. Although both devices run on same processor and RAM size (you don’t expect Tecno to go below 1GB RAM, do you? ), there’s some reduction in some areas of specs like Camera, Internal Storage amidst others. 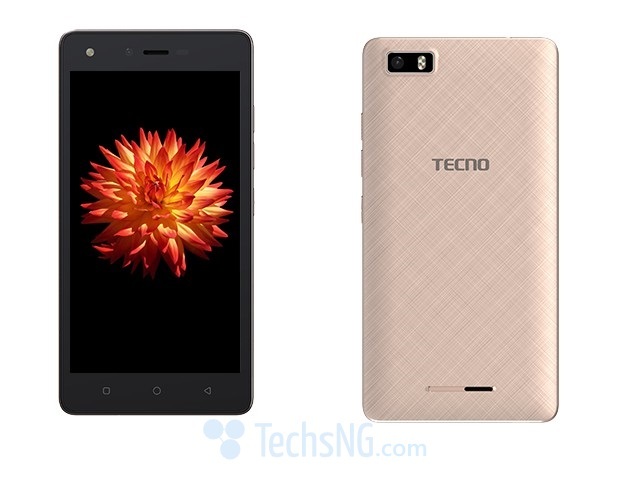 Without further-ado, you can check out the full specs of the Tecno W3 smartphone below. And Oh! BTW, this is the second Tecno smartphone to run Android Marshmallow OS out of the box. The Tecno Camon C9 may be the third. Secondary 2MP, with LED flash. Talking about availability of the smartphone, the Tecno W4 isn’t currently in the market or any online store. Perhaps, it’d be available in June. Update: The Tecno W3 is now available for purchase in stores. 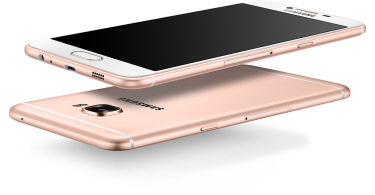 You should be able to find the phone in basically any reputable phone store where tecno phones are being sold.